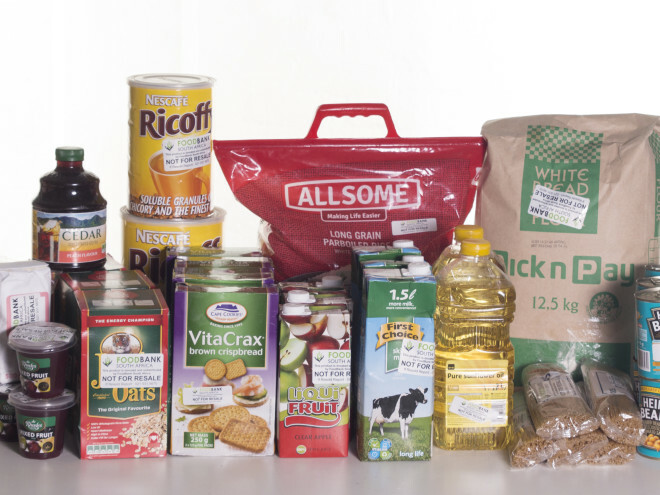 FoodForward SA is grateful for the regular donations they received from Old Mutual’s staff over the years. Thank you to Old Mutual and its employees for their continued support year after year, which has helped to fund our Beneficiary Organisation sponsorship programme. 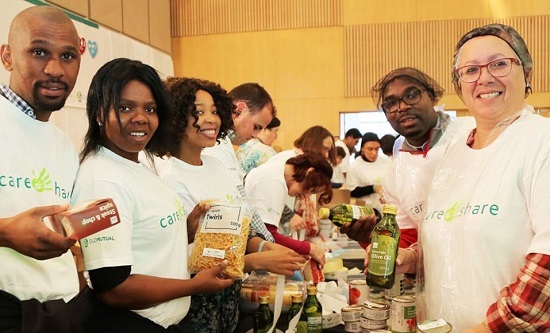 In 2016, Old Mutual donated R1 million in support of Beneficiary Organisations partnering with FoodForward SA to address hunger in South Africa, and to-date, the financial services business has committed a further R500 000 to increase their reach and impact. 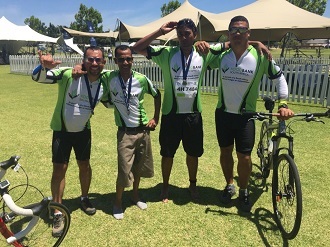 Through FoodForward SA, Old Mutual focuses on supporting the elderly and abused women and children in South Africa. The funds that they have donated come through the Staff Volunteer Fund Trust, which has, since inception in 2001, raised more than R16 million. The Sibongile Senior Citizen Club was established in 2012. The organisation consists of a group of 20 hard workers from the KwaMashu area who have come together with the purpose of meeting the needs of elderly people within the community. Sibongile Senior Citizen Club intend to achieve this by providing a home base for the elderly affected by poverty and abuse. They offer healthy, nutritious, meals and encourage the elderly to participate in physical exercises. This project also improves the capability of the elderly by training and offering community development programmes to enhance their literacy and handwork skills. The club was established with the aim of providing physical, spiritual and emotional support to the elderly. Ikamva Lethu Community Initiative an NPO located in Amatata, Inanda, is a further project supported by Old Mutual’s Staff Volunteer Fund Trust. This organisation assists the elderly within their community by offering them a safe place to live with regular nutritious meals. To keep the beneficiaries healthy and engaged they offer a number of activities including a large vegetable garden where they grow their own fruit and vegetables. Ikamva Lethu Community Initiative offers beadwork and pottery where the elderly make items which are later sold to assist the NGO with their monthly expenses. They have seven staff members who assist with cleaning, cooking, looking after the beneficiaries and running the activities for which they receive a stipend of R500. Ikamva Lethu Community Initiative hopes to increase this amount so that their staff can also save for their retirement. Sizabonke Community Development Association is a home for orphaned and vulnerable children based in Inanda, Durban. The home provides meals and a safe and caring space to children identified by social workers as vulnerable. This allows the 150 children that they support daily to play, learn and to develop in a safe environment, surrounded by children their age who have become like a family. These children are given the opportunity to develop into well-rounded and contributing adults and to achieve their potential. Not only does Sizabonke Community Development Association provide nutritious meals, the organisation also offers counselling to the children to help them overcome their loss and to become independent. FoodForward SA would like to thank Old Mutual and their staff for sharing our vision to create a South Africa without hunger.